The sound experts at Admired Lighting & Multimedia provide professional audio services for a wide range of events, from corporate and social events of any size to business seminars to weddings. 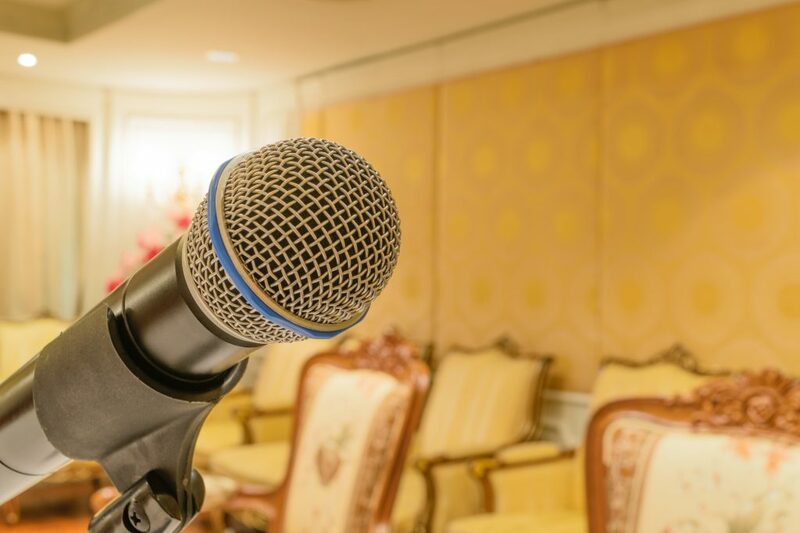 We provide the highest quality professional sound equipment to ensure that special moments are accompanied by the audio experiences of your choice. All sound systems are set up and tested for precision before use by our technicians. Whether your event requires a lively dance floor or a sound system fine tuned for professional speeches, Admired Lighting can provide the event sound system right for you. Contact our audio visual event support experts today at 954-927-6690 or inquire via our web form for more information about the exceptional services we provide. Admired Lighting & Multimedia provides event sound systems & professional audio visual services, including speakers, microphones, DJs & more for weddings & events throughout Weston, Fort Lauderdale, Miami, Boca Raton, West Palm Beach, Hollywood, Naples and Miami Beach, FL and surrounding cities.